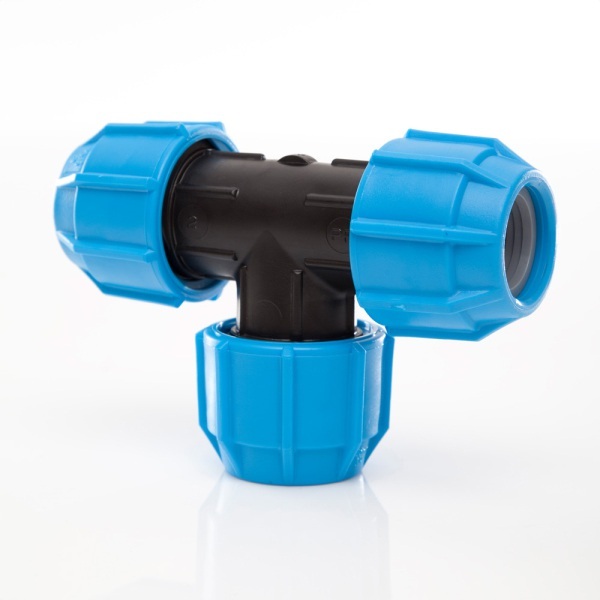 Polyfast is suitable for all potable mains water applications. Easy to handle on site, it offers secure compression fittings for quick installation. Plus excellent flow rates and resistance to chemicals and abrasion.